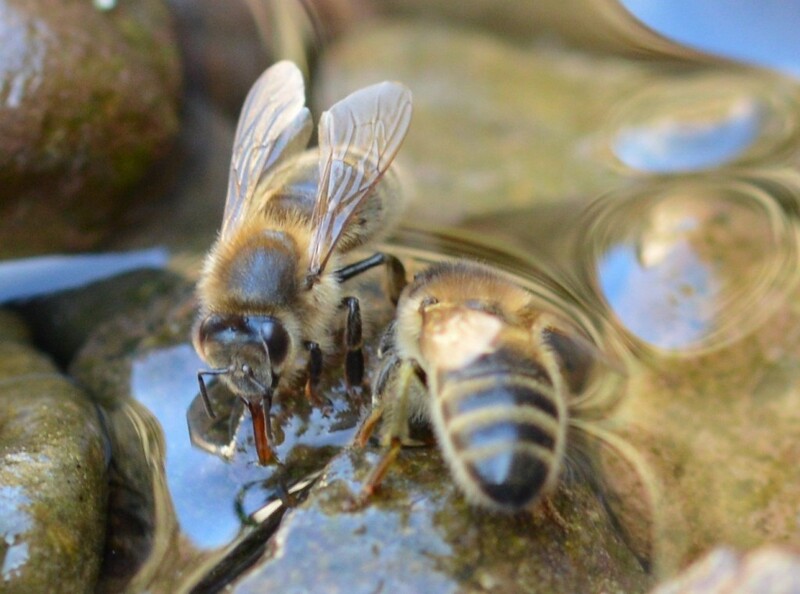 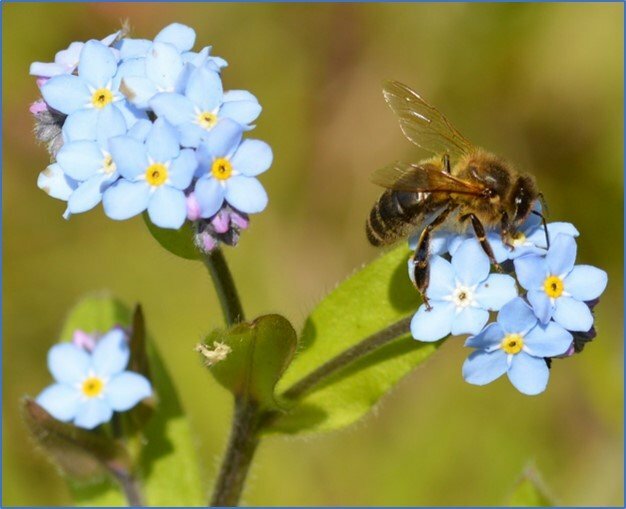 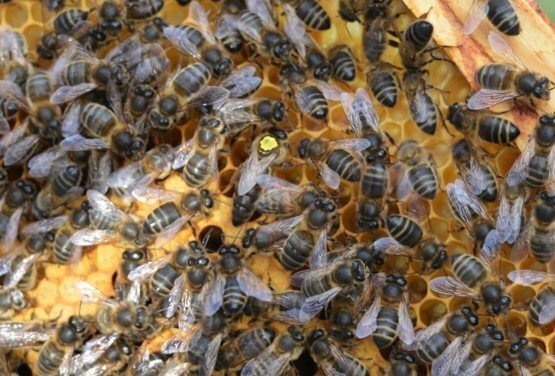 Why do Honey Bees Forage for Water? 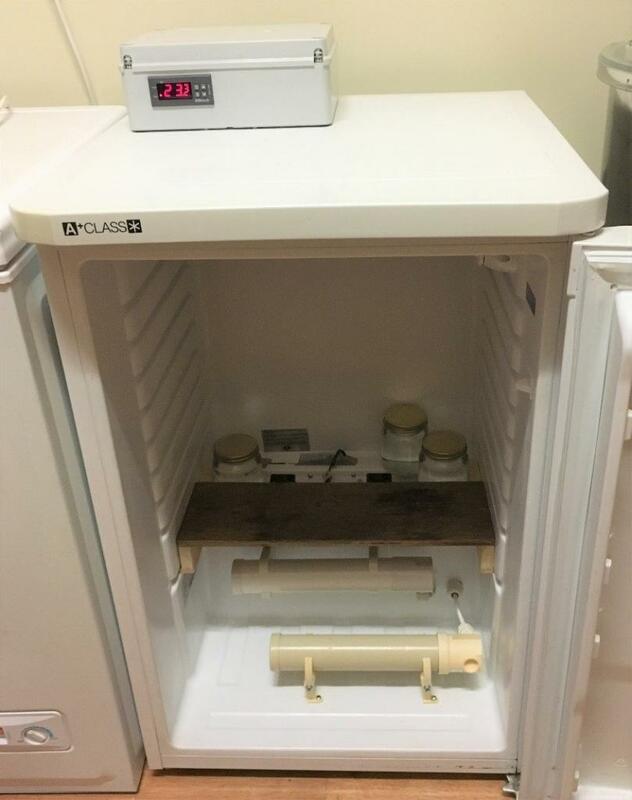 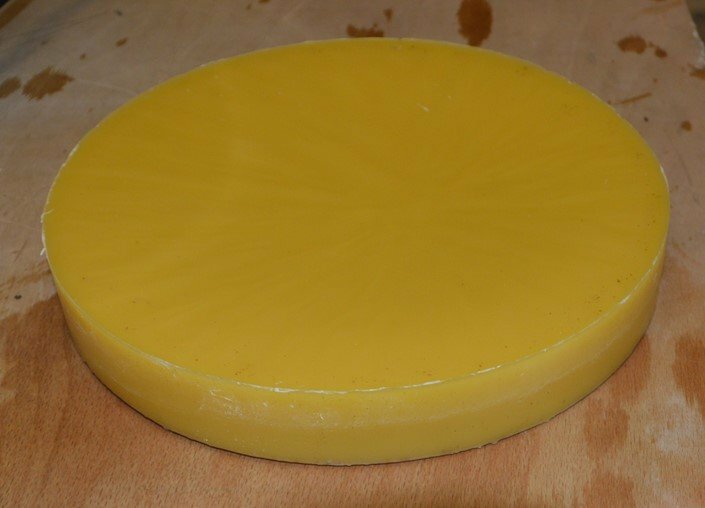 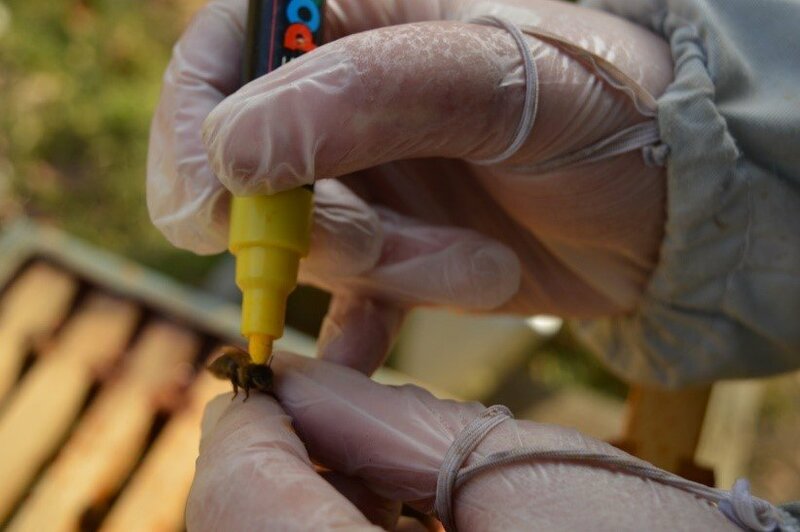 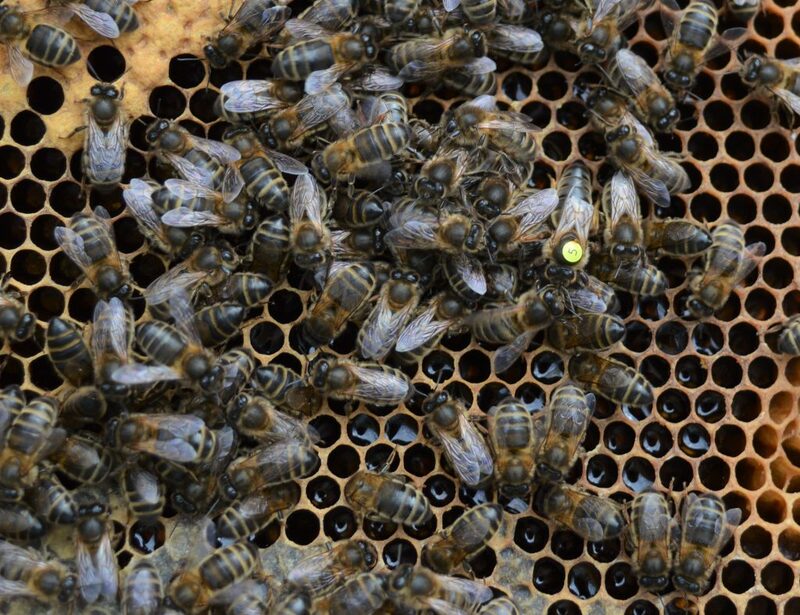 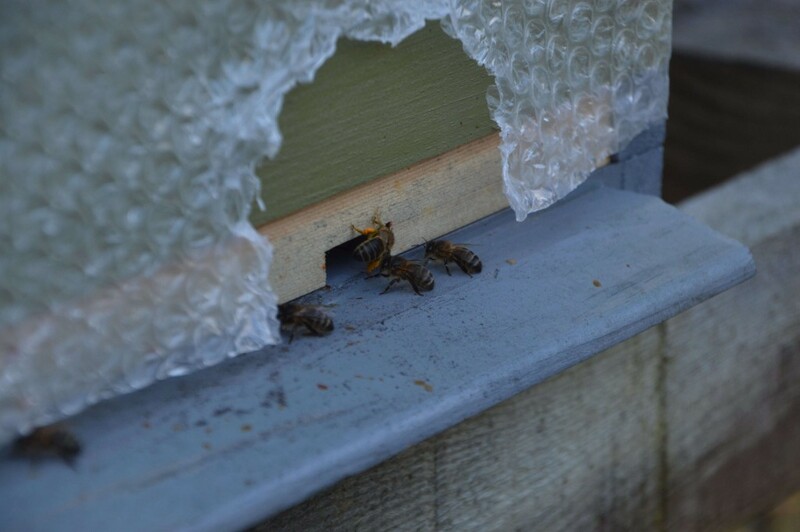 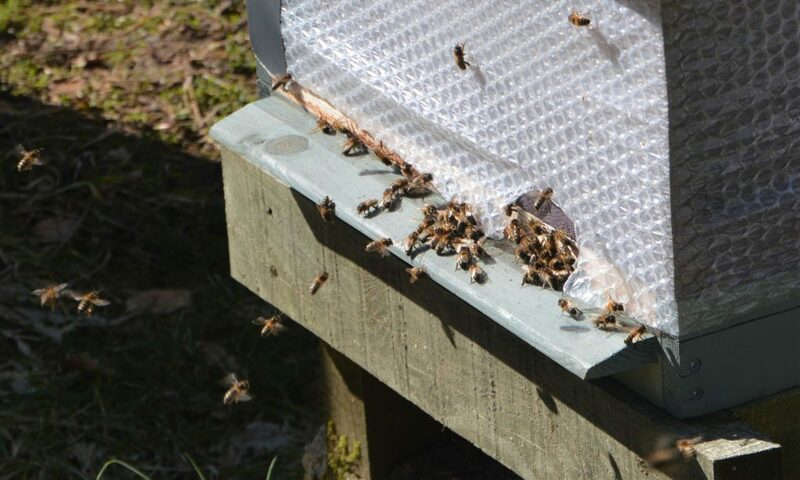 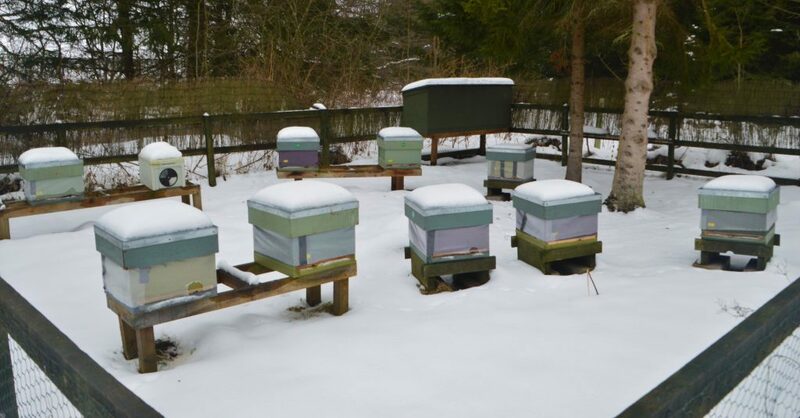 First Colony Inspection of the Season – “Yellow 5” made it through the winter! 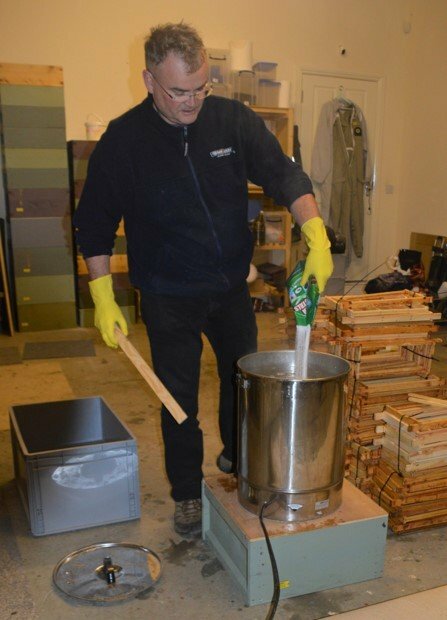 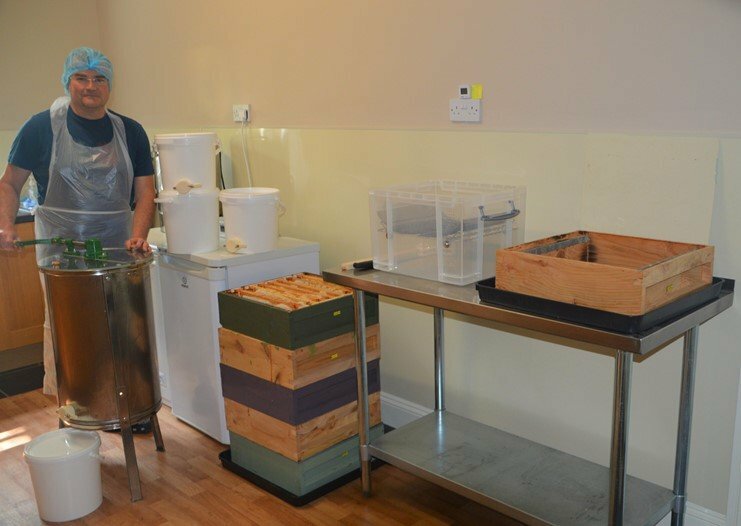 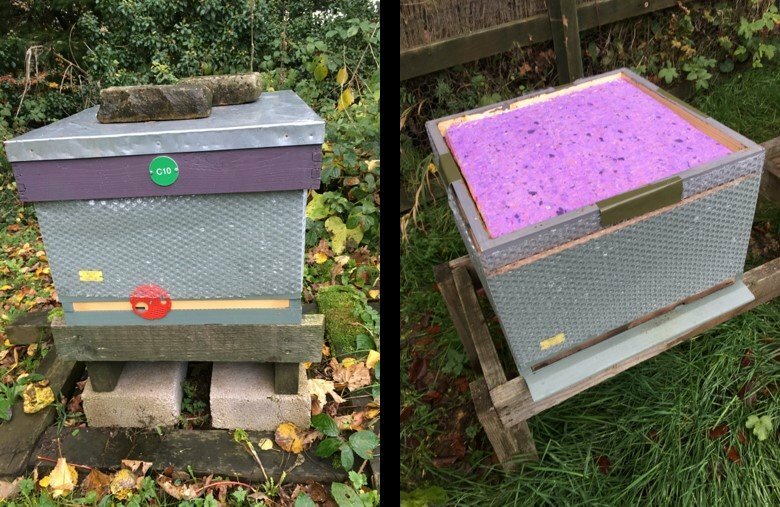 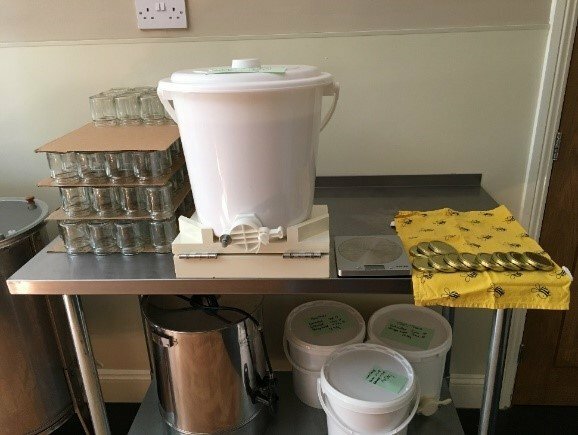 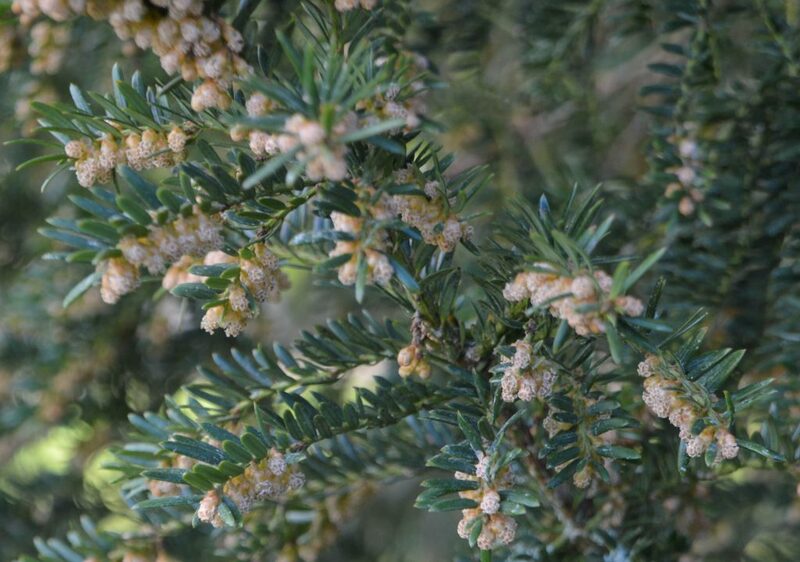 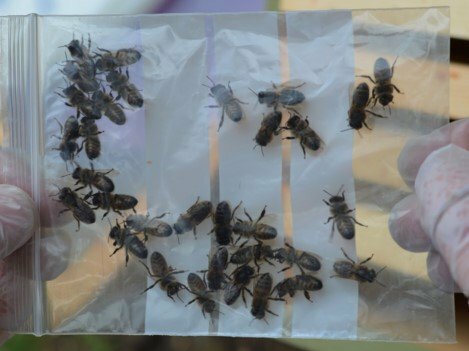 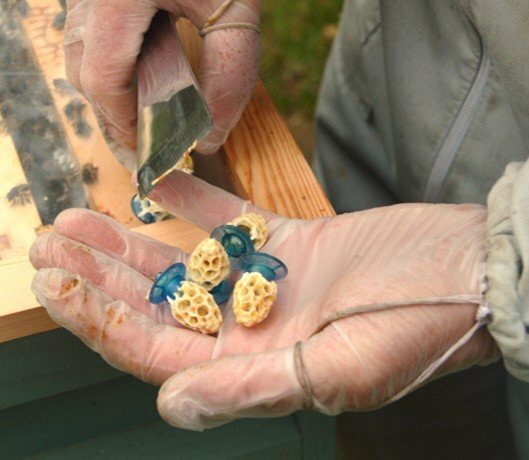 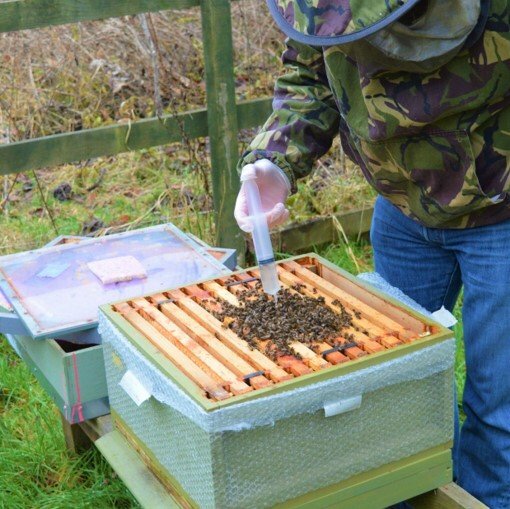 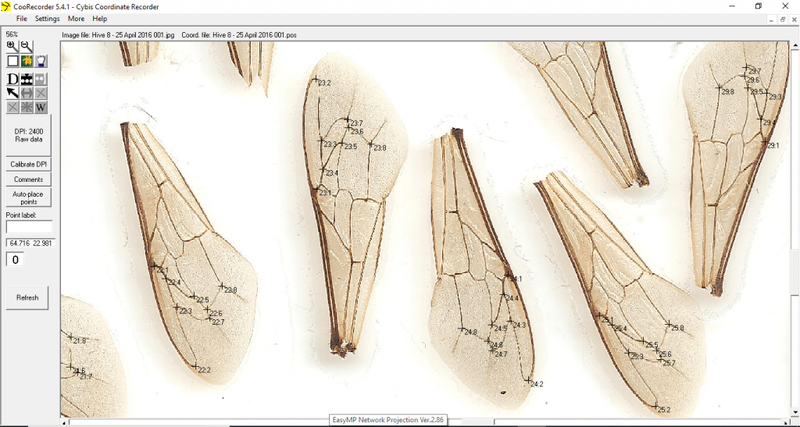 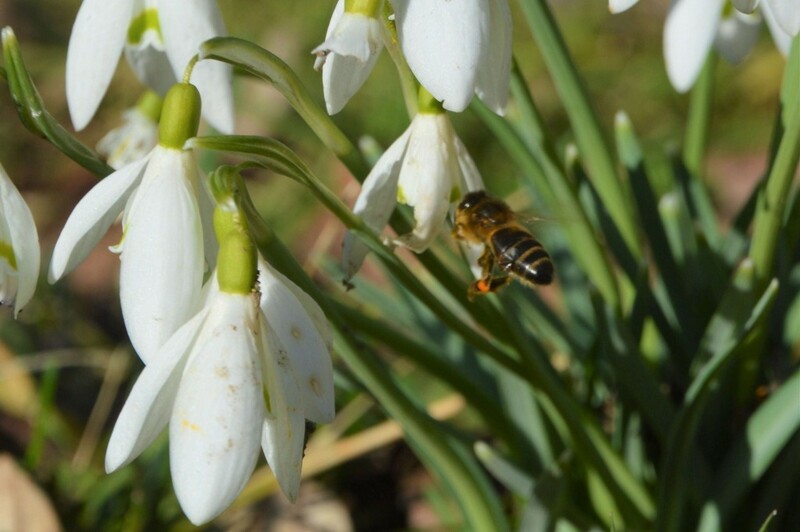 Wing Morphology – How Native are my Bees?